tactical environment. It is designed to decrease preventable deaths in tactical situations such as mass casualty terrorist attacks, hostage scenarios and active shooter events. 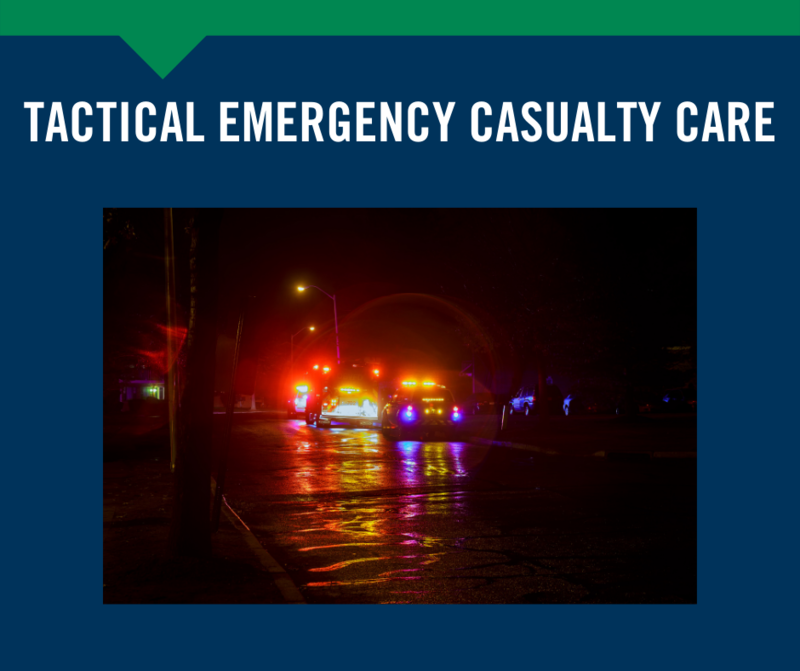 TECC was created to apply the lessons learned during the Iraq and Afghanistan Wars to the civilian world of tactical medicine. Register online or call 978-630-9569.